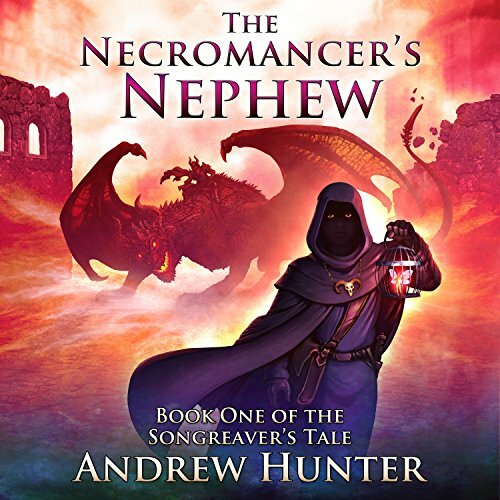 Showing results by author "Andrew Hunter"
An epic sequel to a wonderful first novel. When the Dragon Lord's army destroys the city of Brenhaven, 10-year-old Garrett is badly burned and left for dead in the ashes. Rescued by a mysterious sorcerer, Garrett finds a new life, and learns a grisly trade in Wythr, the tomb-city of necromancers. 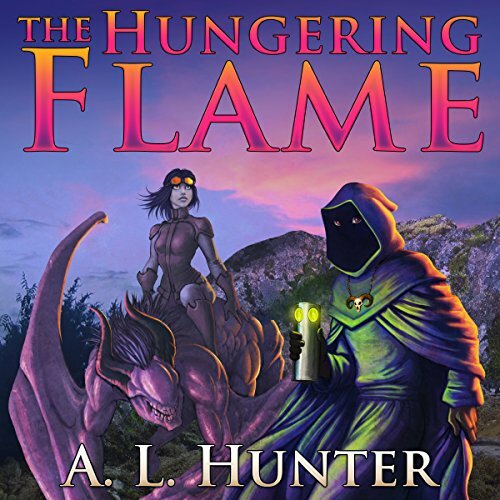 Now, with the help of a ghoul, a zombie, and a girl who drinks blood, Garrett must discover the secrets buried beneath the ancient city and find a way to end the Dragon Lord's fiery reign.